It seems like common sense -- run the intranet and the website from a single technology platform, a single user experience. Few have attempted it. 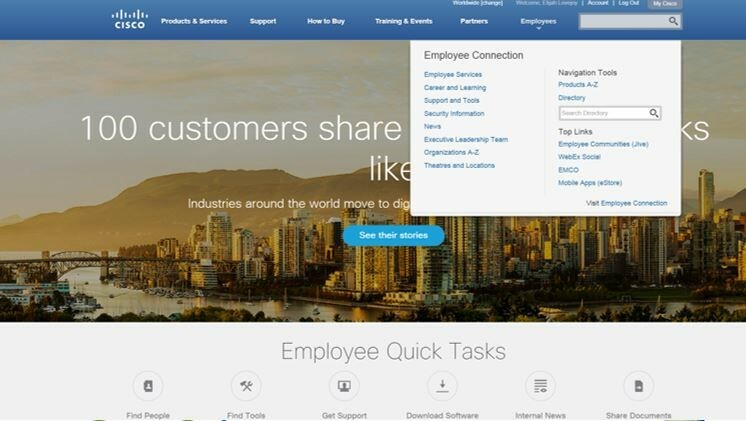 Cisco Systems, an early adopter of intranet and internal social media, decided to take the convergence leap in 2015. Earlier that year, Cisco underwent some significant internal changes, including the appointment of a new CEO, and changes to its internal network. 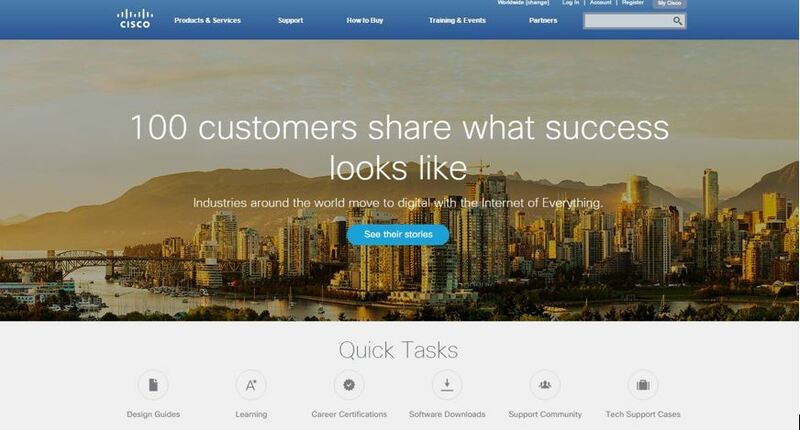 Cisco ditched its home grown enterprise social network, and instead replaced it with Jive. It also made the daring decision to create a single online user experience on a single technology platform, Adobe Communique, whereby all (or most) employees, customers and partner companies would — by default — interactively engage with the San Jose, Calif.-based technology behemoth via one web property: Cisco.com.